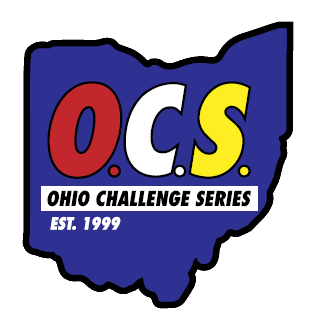 This Oct. 14 event has three in-person options: a 5k run, and a 5K walk, nearly half waterfront on the Towpath, timed by EnMotive Ohio as part of the Ohio Challenge Series, or a 1 mile non-timed walk (Doggie Dash). You are permitted to bring your dog on a leash for all events. The race is on the roads and Towpath, and begins and ends at Summit Lake Community Center, 380 W Crosier St, Akron, OH 44311. This is a very pretty and newer section of the Towpath, called The Divide, and takes you over the floating Towpath Trail across the middle of Summit Lake. All event participants will receive a race t-shirt and finisher's medal. There is a virtual race option as well - participants will receive a race t-shirt and medal for participating. This event benefits One of A Kind Pet Rescue, a no-kill, no time-limit shelter whose mission is to save the lives of animals in imminent danger of euthanasia and enrich the lives of people through rescue, spaying/neutering, adoption, and advocacy on behalf of homeless pets. Packet pick up is on race-day only, beginning at 7:30 AM. 5K events start at 9:00 AM! All preregistered 5K runners will receive a technical T-shirt, finisher medal and goodie bag. Limited amounts will be available race-day. Awards will be given to the top 3 male and female 5K runners plus top three males & females in the following age groups:11 & under, 12-15, 16-19, 20-24, 25-29, 30-34, 35-39, 40-44, 45-49, 50-54, 55-59, 60-64, 65-69, and 70 & older. All preregistered 5K walker participants will receive a technical T-Shirt, finisher medal, and goodie bag. Limited amounts will be available race-day. Awards will be given to top 3 male and female finishers. Doggie Dash awards will be given to top 3 finishers. 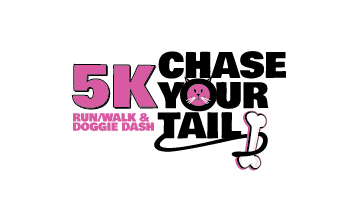 All preregistered Doggie Dash participants will receive a technical T-Shirt, finisher medal, and goodie bag. Limited amounts will be available race-day. Can't make it in person? Do the Virtual Race on your own time in your own location! Walk or run a distance of 5k between October 1st and October 14th, and you will receive an event t-shirt and finisher's medal. Team awards: A trophy will be presented to the team with the highest fundraising total (no limit on number of team participants). A trophy will be presented to the fastest team (team must have a minimum of 3 members, no maximum team member limit. All team members will be recorded, and the fastest 3 times will be averaged to determine the winner. 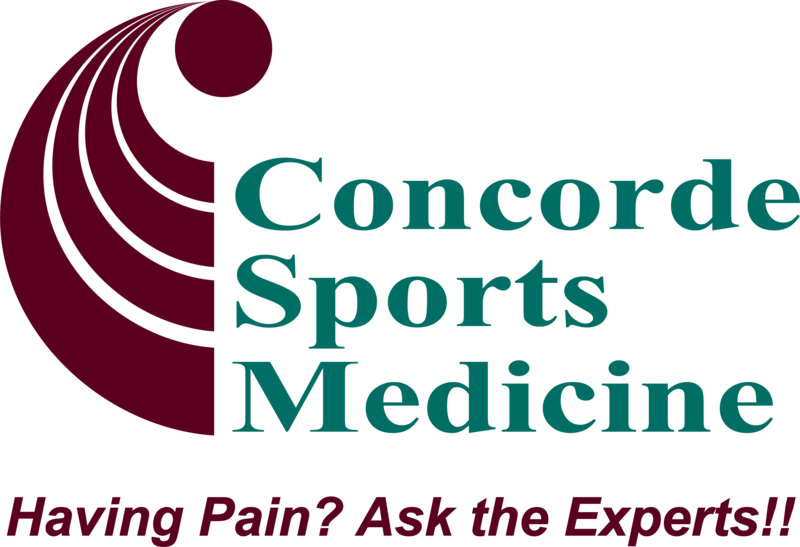 To be considered for the Fastest Team category all members must be registered for the 5k Run or 5k Walk only). If you would like to volunteer at our event please sign up under this link volunteer section.